William & Mary provides computer and Internet access. When you enroll, you get a computer account (an "ID") and password. The ID also serves as part of your email address. 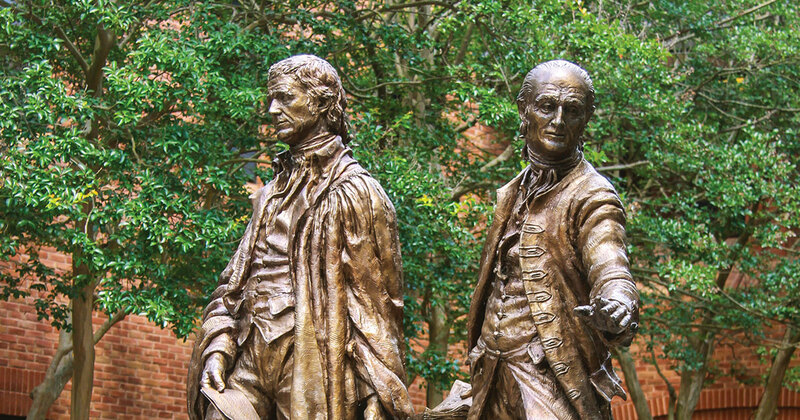 Law students have to check their William & Mary email accounts at least once a day. Student computer labs dot the campus. The law school has one of them, in the law library. Printers are also available. Should you buy a computer? Most law students have their own personal computer, although you do not have to. The Law School is fully wired for Internet access, with wired plug-in network jacks in classrooms, and a building-wide wireless (WiFi) network. For nearly all classes, you may use a computer to type your exams. Some rules apply.